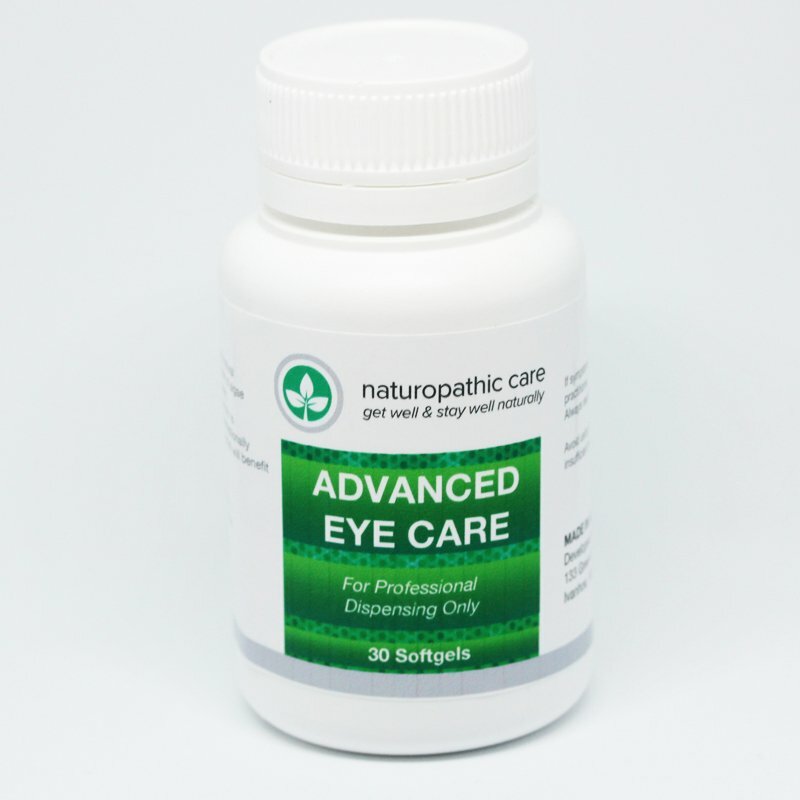 Naturopathic Care Advanced Eye Care synergises the effects of New Zealand Natural Astaxanthin (AstaNZ) with scientists affirmed eye health formula to deliver the best eye health benefits. Bringing together carotenoids that reach key eye structures, Naturopathic Care crafted a trusted product to help protect and support eyesight through the stages of aging. Your vision affects the way you enjoy the world around you. Give yourself the best support with Naturopathic Care’s Advanced Eye Care. AstaNZ (New Zealand Natural Astaxanthin from Haematococcus pluvialis, cultivated in Nelson New Zealand) 6mg is a unique carotenoid and a potent antioxidant that is able to penetrate the blood-retina barrier to protect every cell in our eye. It offers unique protection against UV rays, pollution and supports lens accommodation. 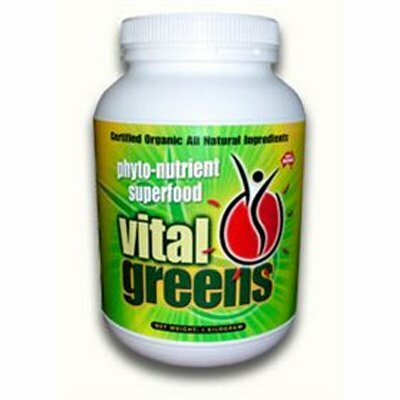 Lutein 10mg and Zeaxanthin 2mg are carotenoids that filters blue light and quench reactive oxygen species to support vision health. Saffron 20mg reduces cell death in the retina and increases oxygen delivery to the plasma. Zinc 2.5mg enhances melanin levels to improve night vision. 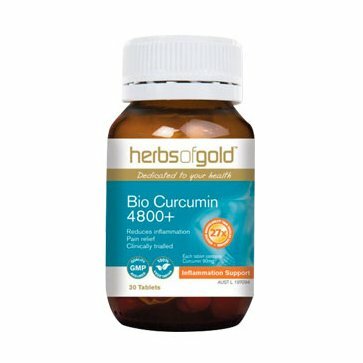 Vitamin E 6mg neutralises oxidation and reduces susceptibility to oxidative damage. Phosphatidylcholine 4.6mg is the key component to maintain cell membrane integrity and facilitate movements in and out of cells. 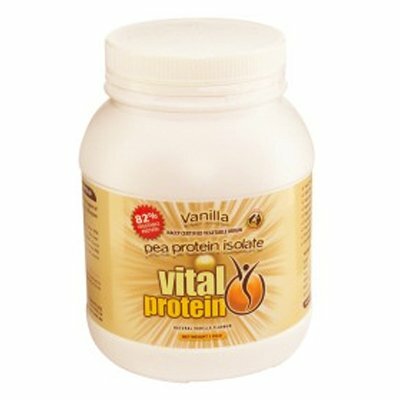 Product contains soy and bee products which can cause severe allergic reactions. Not recommended for use during pregnancy or breast feeding. Keep out of reach of children. No added gluten, dairy, yeast, sugar or artificial colours. Store below 30ºC sealed in a cool, dark place.